Nancy Hunt in Memphis TN • Evans | Petree, P.C. Nancy Hunt is the Director of Operations of the Property Tax Group. She represents taxpayers at the administrative levels on both real estate and personal property. 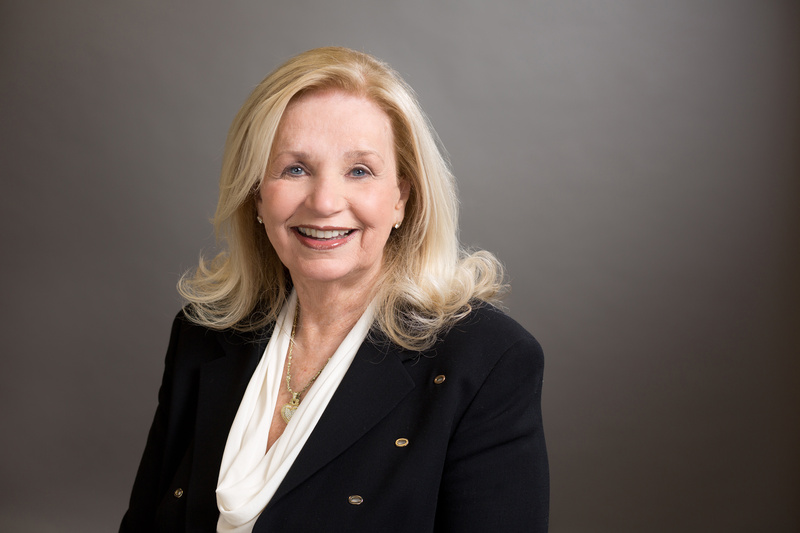 Ms. Hunt has extensive experience in both Personal Property Appraisal and Property Tax Appeals, successfully representing taxpayers for over 32 years. Ms. Hunt is a Tennessee Registered Agent and is responsible for all properties outside of Shelby County Tennessee. Ms. Hunt works as a liaison between the taxpayers, Evans Petree Property Tax Group and the Assessor’s offices throughout the State of Tennessee. Ms. Hunt attended the University of Chattanooga and graduated with honors. She attended Woodrow Wilson College of Law and graduated with a Juris Doctorate. She is an Associate Member of the Appraisal Institute and a past member of The American Society of Appraisers. In addition to representing taxpayers in the appeal process, Ms. Hunt designs property tax management and compliance systems.